The idea behind “Buddy Benches”, also known as “friendship benches”, is simple. If a child feels lonely at playtime at school, they can go to the bench as a signal that they need someone to play with. Another child will see them, go and talk to them and include them in their games. However, a social enterprise in Ireland wants to do something more with them. 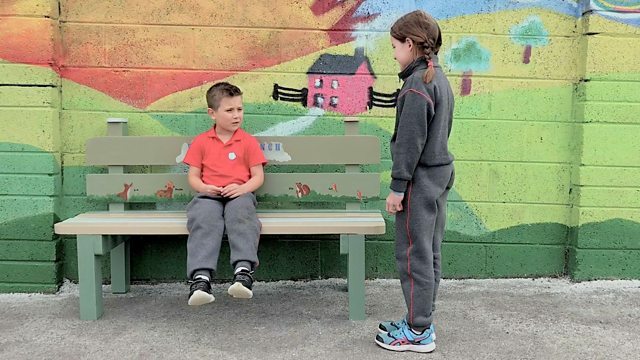 Buddy Bench Ireland builds a day of workshops around the introduction of the benches, led by a team of child psychiatrists. Pupils are taught about empathy, how to look after their emotions and spot when others need support. The benches are seen as an early intervention to remove the stigma around mental health in Irish society.